Aerial Hoop! Aerial Memberships! & More POLE too!? Aerial Hoop is at 3Sixty! 3Sixty implemented it's highly requested fixed annual schedule in 2018. The Fall/Winter schedule is fixed from September through June to allow you to plan ahead and rely on 3Sixty to have consistent classes throughout your membership! Any changes made during these periods will only be considered based on significant demand and clear communication with all members. Aerial Hoop (Lyra) is here at 3Sixty! Your instructors have been working hard to be trained and ready to add this fun apparatus to our 3Sixty courses. We have been having such fun and can't wait to share it with you! Classes start in September, see you there! Have you tried our existing pole and aerial series? We have heard that a 4 or 6 week series is not long enough for all members to feel confident in progressing - and we agree! Our memberships are fantastic because they allow each member to progress at their own pace, and we want to offer that with ALL our classes. Exotic Pole: Beg/Int and Int/Adv levels! Aerial Silks: Beg/Int and Int/Adv levels! **Grandfathered in with an existing membership? Ask at the front desk to add-on aerial hoop today! 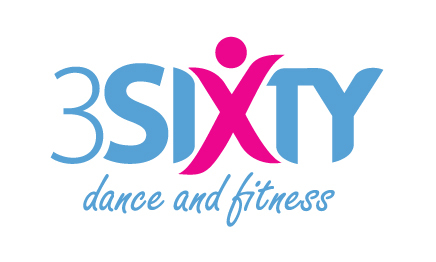 See our updated memberships to see all the options 3Sixty is offering! New memberships and pricing are effective immediately. Pricing is effective 2018-2020. 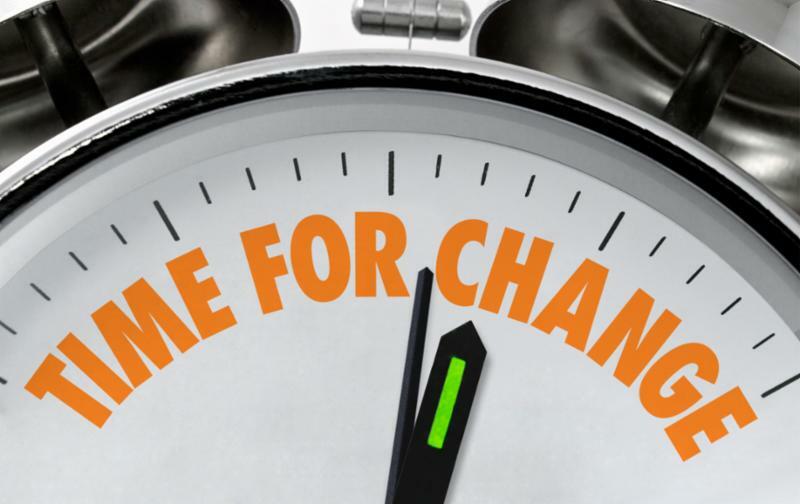 Existing memberships are unaffected - but effective immediately, include additional classes! Questions? Contact 3Sixty or ask at the front desk. 3Sixty loves all our clients who have used our SUGGESTION BOX! We are happy to answer some of your top questions here. Q: When can we have ALL 45 mm poles??? A: We know some students adore small poles! Do you know each pole studio in Ottawa offers different sizes and styles of poles? There truly are advantages to the larger diameter poles, especially in our Beginner classes when students are learning inversions and basic leg holds. Investing in new aerial equipment is highly expensive but 3Sixty is determined to offer the highest quality instruction and this requires investments. Clients at the studio will notice investments back into the studio regularly (aerial hoop anyone!? ).